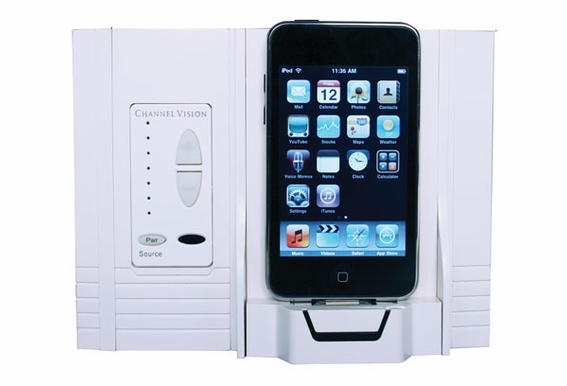 The A0315 is a Docking Station specially designed for Apple iPods with dock connectors.The attractive wall mount remains unobtrusive while not in use, yet it's support ledge with integrated dock connector slides out easily, ready to dock your iPod at all times. Recommended Max. Cable Length: 250ft. Can it be used with an Iphone? 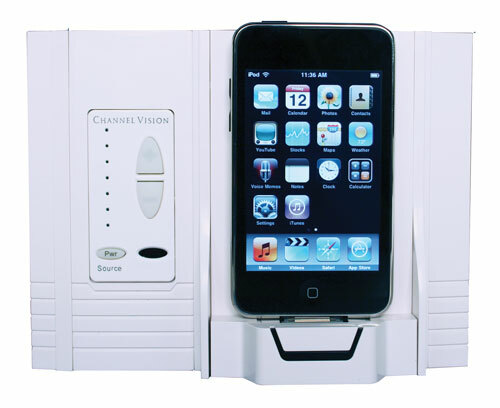 Hi, can the sound volume be control from this iPod Dock station to the amplifier or I need a other device?